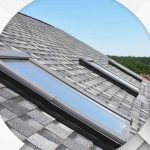 Asphalt shingles are a very popular roofing material because they are proven efficient, attractive and relatively affordable. However, what if we tell you that there’s an even better option from a roofing company like Genesis Roofing? 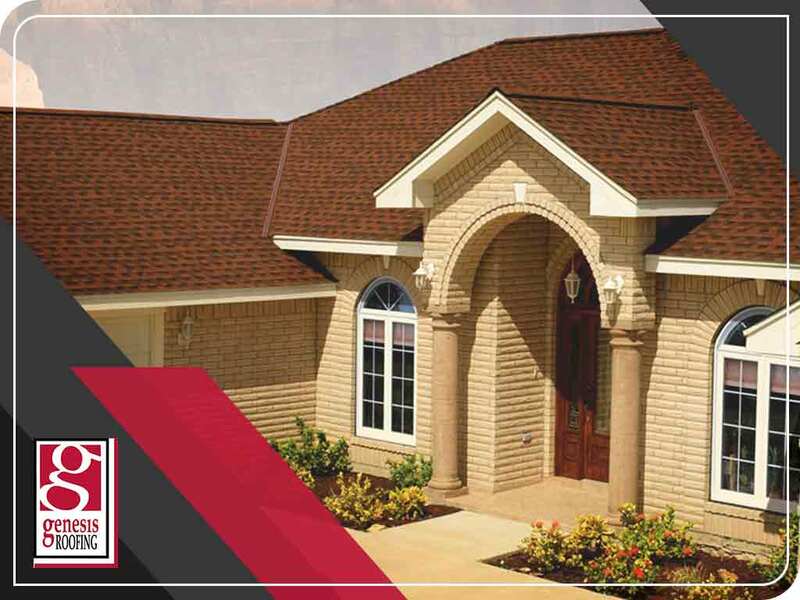 Today, we take a quick look at Slateline® roofing shingles from GAF. You might just realize that you want something better than asphalt and this may be what you’ve been looking for. What sets Slateline shingles apart from regular roofing shingles is their appearance. Instead of having the course-textured finish typically found on standard shingles, Slateline shingles are designed to emulate the look of slate and wood shakes – two roofing options prized for their luxurious look. Despite giving your home high-end aesthetics, our Slateline shingles only cost a fraction of the price of either original material. 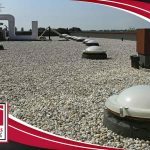 A homeowner with a budget for asphalt shingles can get roof replacement services for something that looks much better. Slateline shingles are superior to regular asphalt shingles in terms of performance. 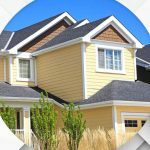 Because GAF put the best of shingle manufacturing technology in developing them, each Slateline shingle can last longer and withstand more wear and tear than its regular counterpart. Slateline has a longer overall life span. Slateline shingles also have a few advantages over slate and wood. For example, actual slate may be tough, but it’s also heavier than most roofing materials, putting more strain on the roof. Also, unlike wood shakes, Slateline shingles installed by a licensed roofing contractor like Genesis Roofing are practically immune to moisture-related damage because they don’t suffer from rotting. Get your Slateline shingle roof from us. 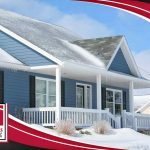 Genesis Roofing is the leading roofing company in Clive, IA. Call us at (515) 202-1667 or fill out this contact form to request an estimate for free.